Yes - I want The Free Information! But the resales of a timeshare are an option for a very limited number of timeshare owners and the internet is full timeshare resale scams. The unpleasant fact is, most timeshare resale and rental companies are rip-offs. Unfortunately, there are countless timeshare owners who have been taken advantage of by unscrupulous timeshare resale scams offering to resell or rent their timeshare properties for a fee, all the while knowing that the timeshare owner’s properties will never sell or rent. Do your bank account a favor and cancel your timeshare today! have the time to use it any more! If you are having these thoughts, then this insightful information is for you. 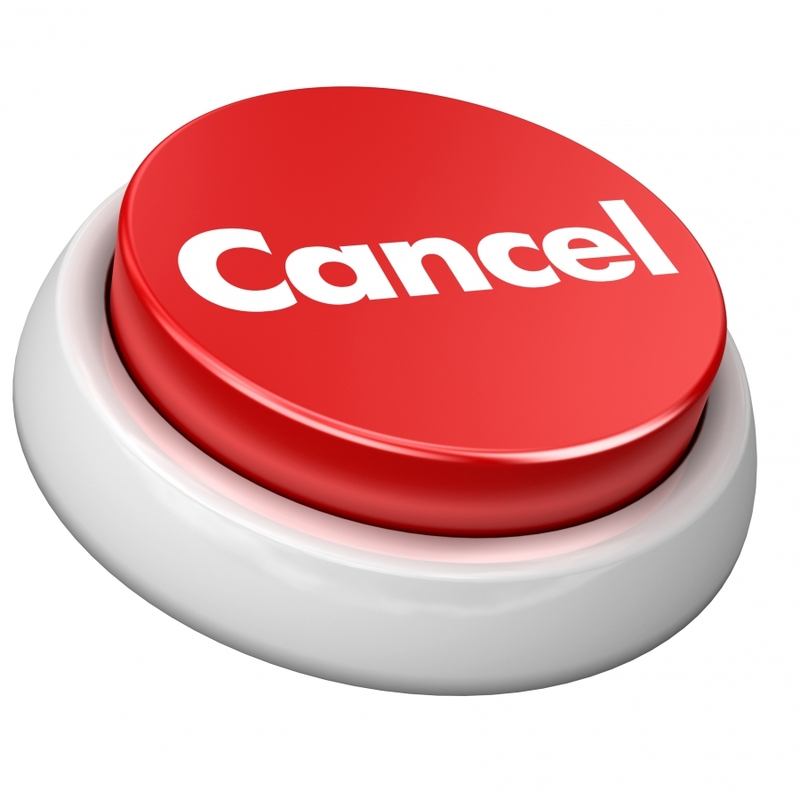 We have helped many people understand how to cancel a timeshare contract and become timeshare FREE. can rid yourself of timeshare payments forever! Don't Make Another Timeshare Payment!